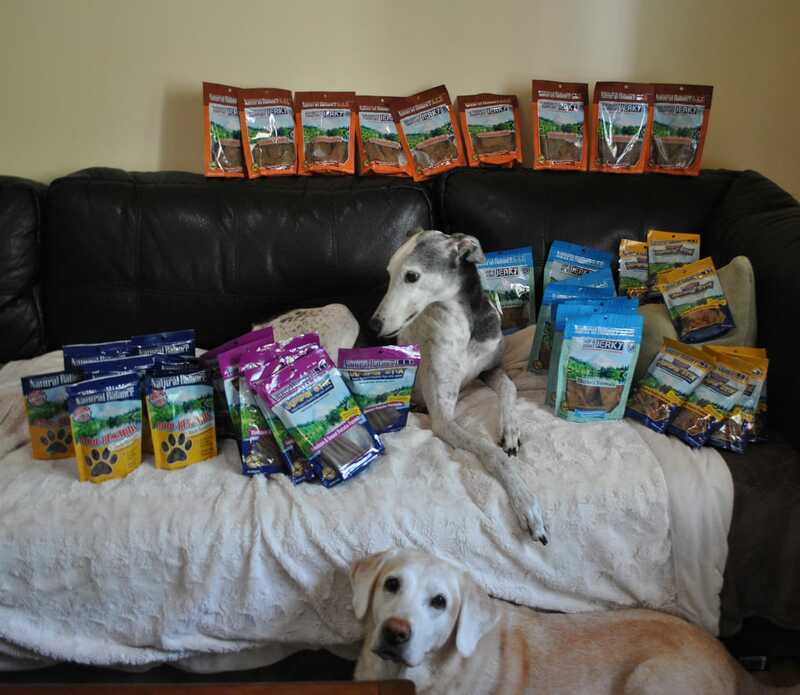 We have a new dog in the house this week, and in a case of impeccable timing, our food sponsor surprised us with a shipment of something new to try: Original Ultra formula kibble. 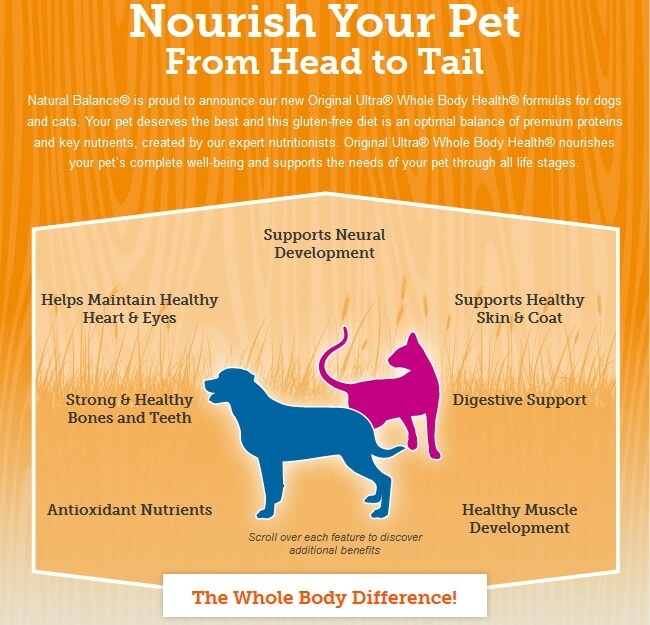 Natural Balance Pet Foods is excited to announce the launch of 15 delicious new semi-moist treats, and today three of our readers will win free Natural Balance treats for their dogs. 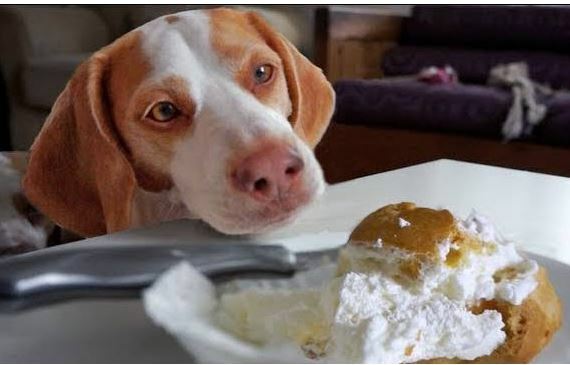 Maymo the Lemon Beagle professes his love for a tantalizing flaky pastry, but he knows that love must remain unrequited. 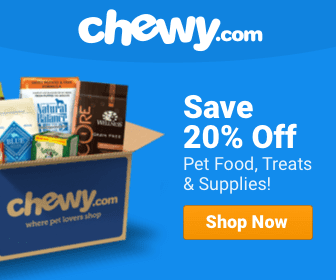 This heartwarming video tells the story of Jazzy’s transformation from a stray dog who was found emaciated, pregnant, and suffering from a fractured pelvis to a happy, strong, love bug! Go Jazzy! 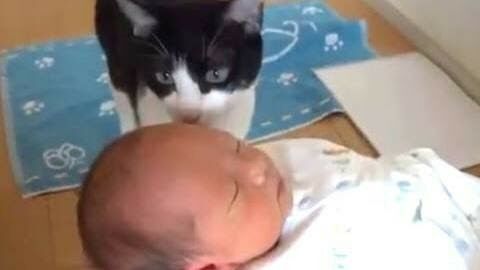 Dogs and cats are very interested in the tiny humans joining their families in this cute compilation of video clips. 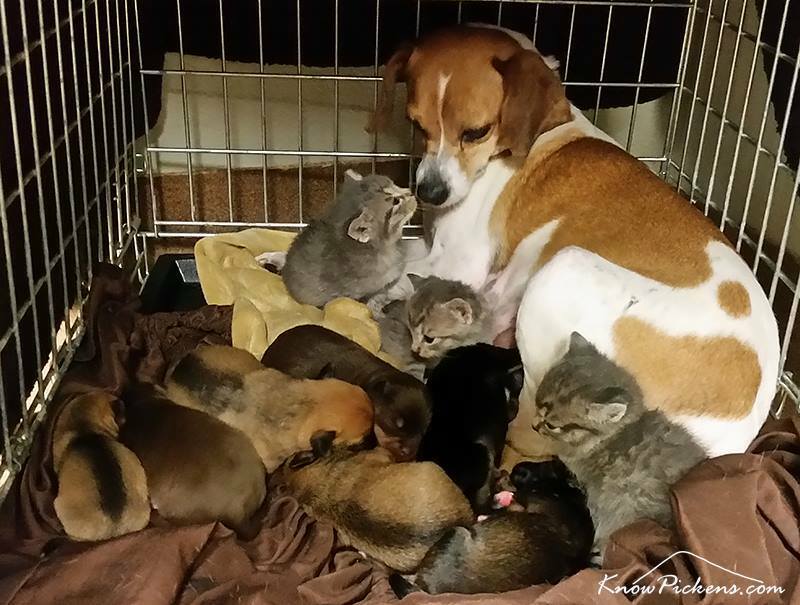 A beagle mix named Mary is very diligent in her duties as a foster mother to three little kittens that were dropped off at the shelter without their mother before their eyes were even opened. 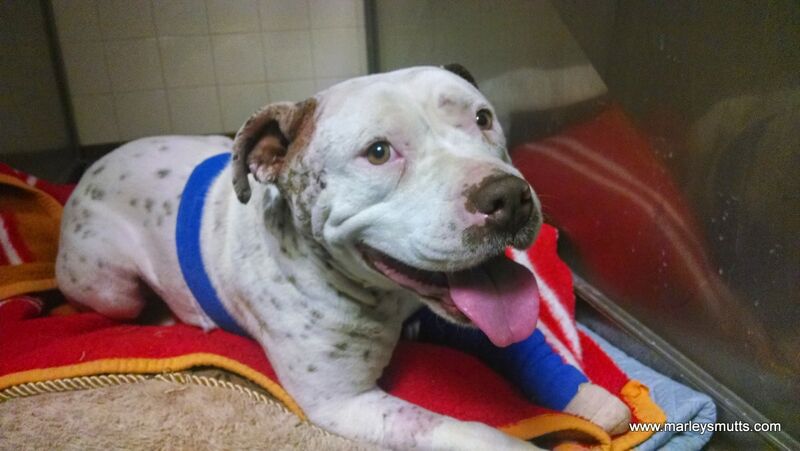 Sally was used as a bait dog and left for dead. 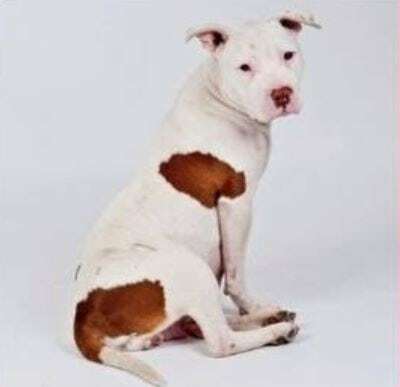 Just a little more than one month after her rescue, she is healed, happy and rehabilitated thanks to the loving care of her rescuers. 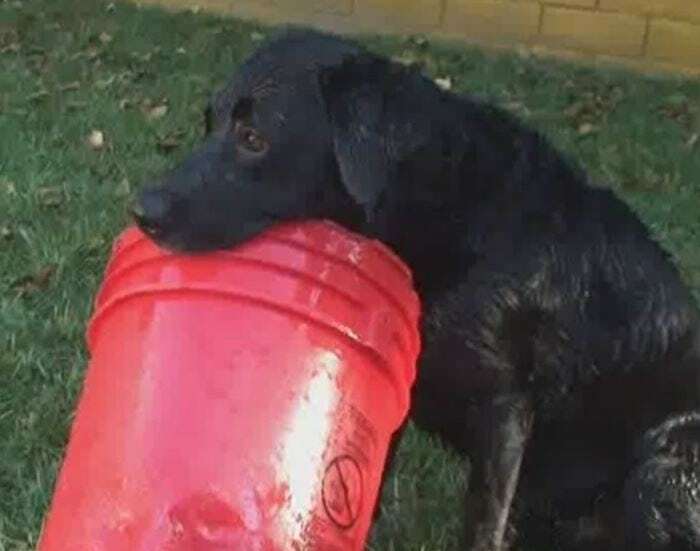 Charcoal loves his red bucket with the bottom cut out, and it’s all he needs to have hours of fun! 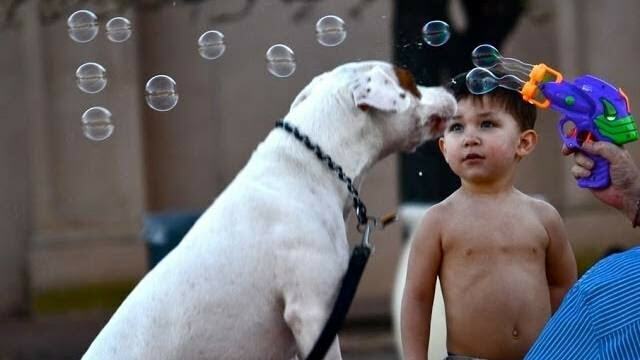 Babies laugh at dogs eating bubbles in this cute compilation of video clips. SLIP ‘N SLIDE BOXERS ON POOL COVER!! Nothing pleases Brock and Izzy more than getting crazy on the pool cover! 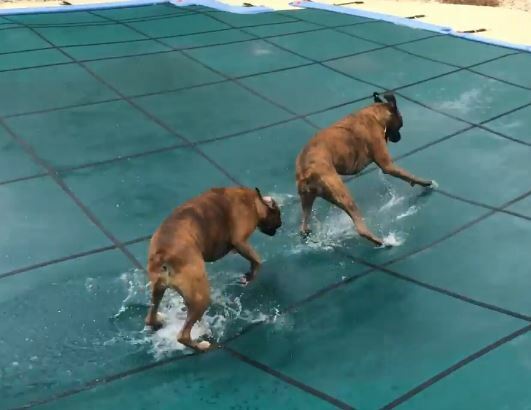 Watch them slip ‘n slide all over the place…boxer style!